The PFD Deadline is Almost Here! Don't Forget to Pick.Click.Give! March 31st is fast approaching. Have you completed your PFD application yet? 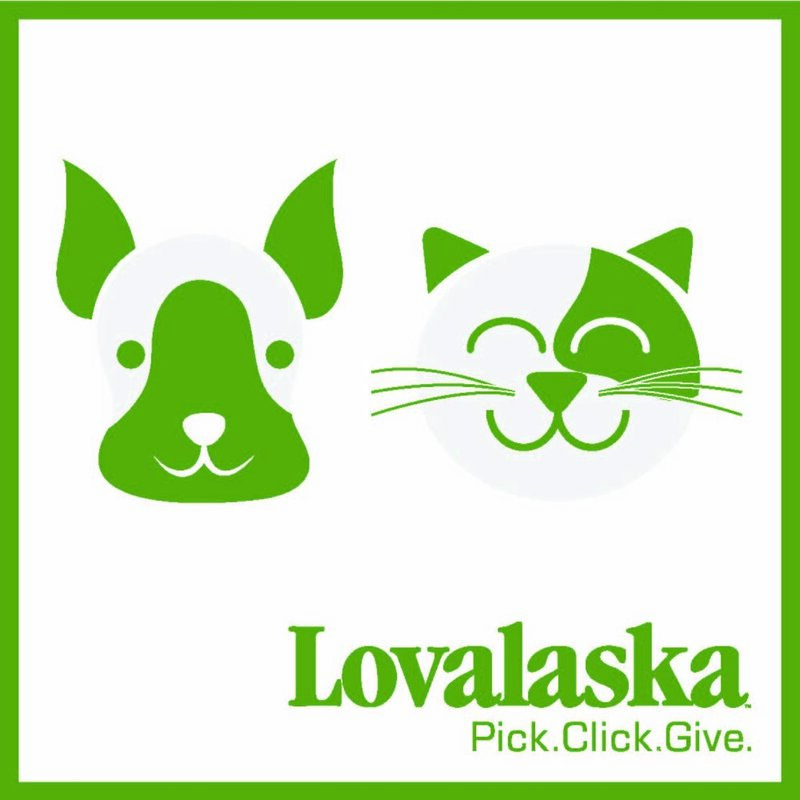 Don't forget to choose SOS Pets Seward through Pick.Click.Give! Pick.Click.Give to SOS Pets Now!